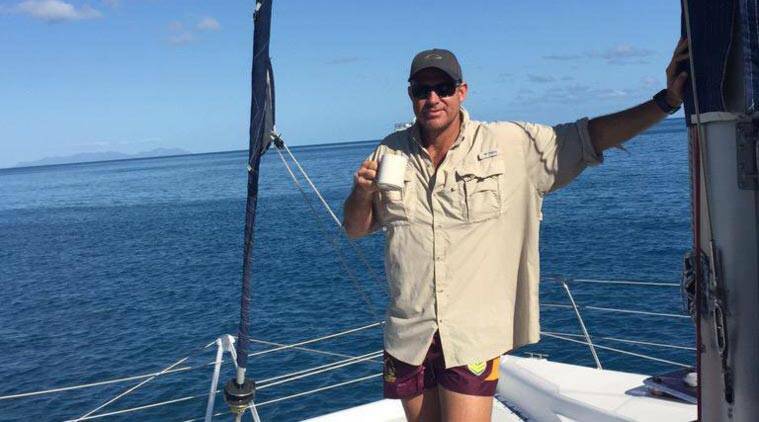 The TV advertisement for the upcoming India-Australia limited overs series has seemingly not gone down well with Matthew Hayden. The former Australia opener responded to ex-India batsman Virender Sehwag – who appears in the ad – on Twitter. The advert features Sehwag playing with bunch of babies donning the Australia jersey. Responding to Sehwag and the advertisement, Hayden reminded Sehwag to not take the Australians as a joke and lightly. He also reminded that Australia are the reigning World Cup champions. The babysitting comment refers to Australia captain Tim Paine’s hilarious sledging of Rishabh Pant during India’s tour Down Under. In the incident, during the third Test, Pant referred to Paine as a temporary captain and the latter responded by asking the Indian wicket-keeper to babysit his kids as he takes his wife for a movie. As it turned out, it was all taken in good humour with Pant taking a photo with Paine’s wife and kids during an official function.